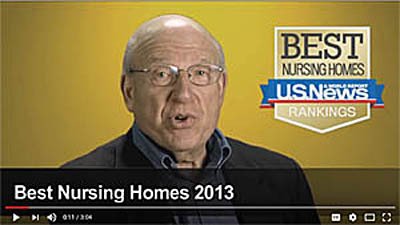 Looking for a Nursing Home near Columbus? This is our directory of Medicare/Medicaid registered nursing homes for Columbus and surrounding communities. Skilled nursing in includes Brown, Butler, Clermont, Clinton, Hamilton and Warren counties. Skilled nursing in Portage and Summit counties. Skilled nursing in Stark and Carroll counties. Skilled nursing in Cuyahoga, Geauga, Lake, Lorain and Medina counties. 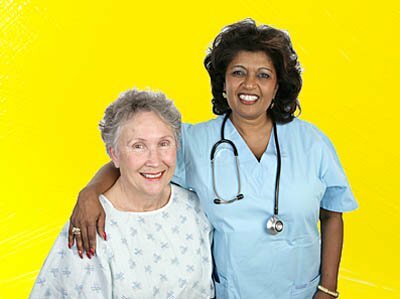 Skilled nursing in Delaware, Fairfield, Franklin, Licking, Madison and Union counties. Skilled nursing in Greene, Miami, and Montgomery counties. Skilled nursing facilities in Allen and Auglaize counties. Skilled nursing facilities in Crawford and Richland counties. Nursing Homes in Champaign and Clark counties. Nursing Homes in Fulton, Lucas and Wood counties. Nursing Homes in Ashtabula, Mahoning, and Trumbull counties. This list is on multiple pages. Looking for a particular community near Columbus? Listings are in zip code order. These listings are facilities in Columbus proper. Scroll down for listings in communities surrounding Columbus. If you're looking for a nursing home in Ohio, chances are you'll find it here. Most of these CCRC's include nursing homes. 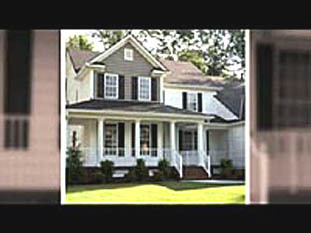 CCRCs are retirement communities that offer more than one kind of housing and different levels of care. A Nursing Home Alternative? Take a look at *PACE Programs. We have listings for PACE programs in various states. The number of nursing homes in Ohio. There are over 90,000 nursing home beds. What is a Family Council? What is a Resident Council? Area Agencies on Aging are the central resource for elder services. Resources for families of nursing home residents. Choosing a Nursing Home: What to Look For, What to Ask. The number of nursing homes in the 6-county Columbus Area. The Columbus Area includes Delaware, Fairfield, Franklin, Licking, Madison and Union counties. VIDEO: What Does Long Term Care Include? 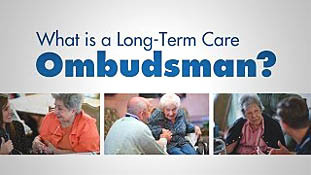 VIDEO: What Is A Long Term Care Ombudsman? ©1996-2017 All content except quoted material copyright Dibbern+Dibbern, Ltd (A Nebraska corporation).